14ct gold Pandora bead with natural white pearl dangle. Pearl and gold in great condition. Retired piece! 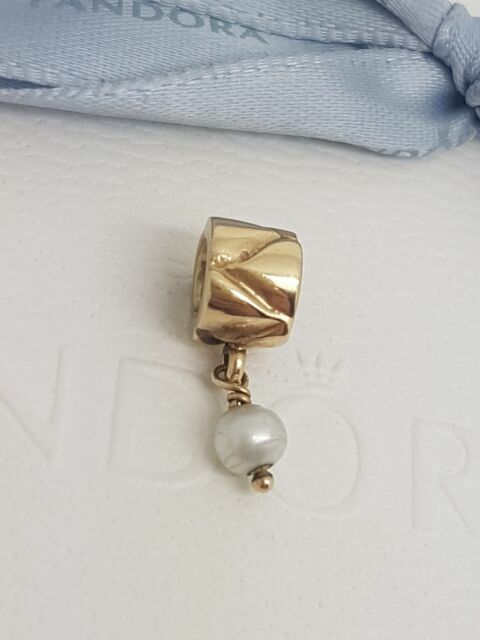 Pandora 14K 14ct Gold with Pearl Dangle Bead Charm. Another Girls Treasure. All of our products are sourced in Australia and are carefully inspected by hand before being made available for sale.